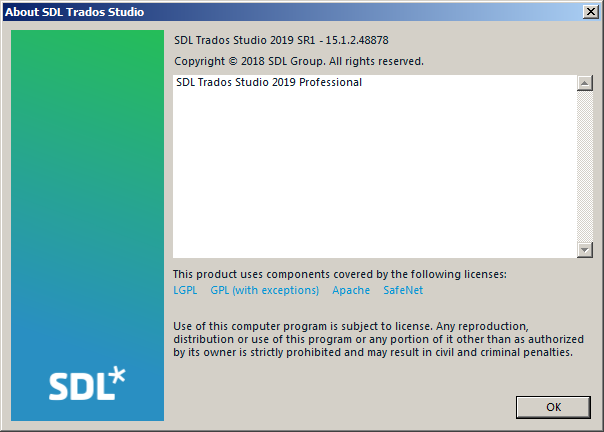 not working in sdl trados studio 2019. I think it doesnt support. pre-translate gives error in latest version of trados. cannot use it. anyone has a solution for this? I need xbench 3.0 version. Could you please help me? This release introduces support for single sign-on in tandem with SDL Trados GroupShare 2017 SR1 CU9 or later. As part of this initiative, we improved the user experience for adding and editing an SDL server. You can find the new single sign-on option in the Add SDL Server wizard (that can be accessed through Tell Me or from File > Setup > Servers) when connecting to Trados GroupShare servers that are enabled for single sign-on. There is a new option to select all segments in the Editor. In the Editor, you can select all the segments in the document by selecting the top left cell (above cell with segment number 1) or by pressing ALT + SHIFT + A. All the selected segments are highlighted in yellow. Fixed issue with regular expression not working for Find and Replace. We improved the AutoUpdate process. We re-enabled editing in No markup mode when Track Changes is enabled. (CRQ-12734). When opening certain legacy WorldServer packages, the Could not load file or assembly 'log4net Version=1.2.10.0… error was thrown; this does not happen anymore and WS packages open correctly. Enhanced usability in the SDL Language Cloud Terminology settings dialog. When trying to sign up to SDL Language Cloud from Trados Studio while using an OOS account that has multiple licenses, the Language Cloud login dialog no longer hangs. The ProjectAutomation API can now publish projects to Trados GroupShare 2015 using Windows authentication. Fixed One or more errors occurred error when working on certain Trados GroupShare packages and selecting Batch Tasks (CRQ-12865). Fixed term recognition hitlist settings (in the Term Recognition view part) not being restored after Trados Studio restart. (CRQ-10951). Fixed issue with Bengali vowels disappearing when typed next to each other and when using the Avro Keyboard in the National (Jatiya) mode. (CRQ-8675). 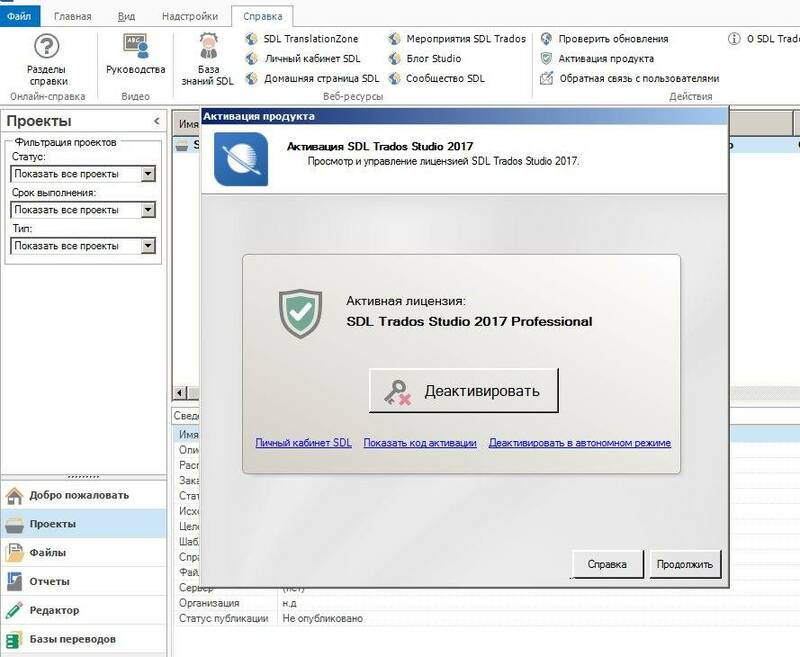 Fixed issue with Trados Studio using SDL Language Cloud characters during batch tasks for new projects even though Apply automated translation when not TM match is found is disabled. (CRQ-6619). Fixed You are not currently subscribed to a machine translation package error and the subsequent logging out of Language Cloud for some users (CRQ-13131). DOCX: Fixed Object reference not set to an instance of an object error when creating a project with certain files and with Apply Track Changes before opening disabled (CRQ-12305). do you have new versions of trados plug-ins? my trados 2019 gives translation api error. pre-translate doesnot work. I have solved these problems. Removed SDL completely, and delete all its folders. reinstall your final version. now it works great! I think it is not compatible for 2017 and 2019. I tried it for SDL 2019 and gave me same error.